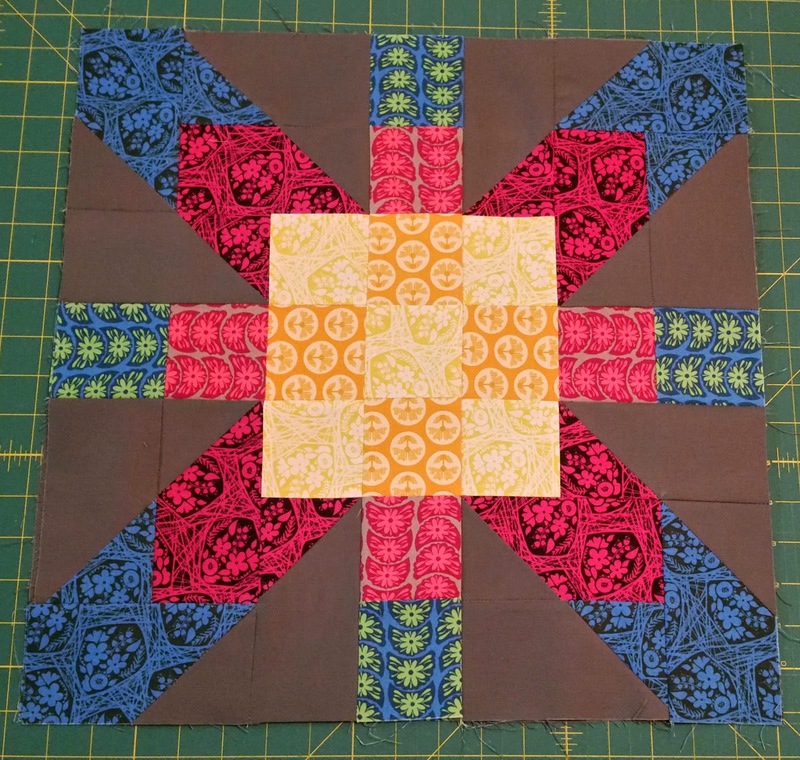 A Quilting Chick: Design Wall Monday! 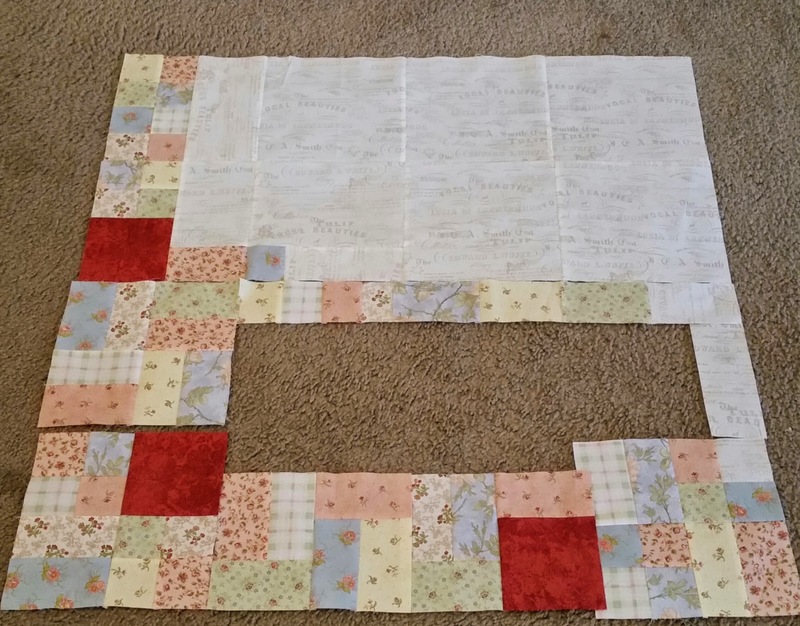 I cannot wait to put together a the block for Dallas to fill in part of that hole. It came out today. 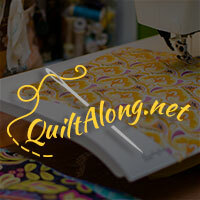 This quilt along just started this weekend so plenty of time to join in. So what's on your design wall?